The name of the hotel is “Henn-Na Hotel” which literally translates as “Strange Hotel”. The choice of robots as the staffs is not about creating a futuristic, sci-fi world but rather to cut operating cost. When you first walk into the Henn’na Hotel there are only three employees. The first is a dinosaur with a soft voice who (which?) can help you check in. The dinosaur can speak and communicate in English. I mean, just imagine that! I would visit this hotel for just this experience alone. The next employee is a beautiful young woman. She only speaks Japanese. She can check your luggage and even store it in a locker for short stays. The third employee is about one foot tall. He’s blue and white and can find your room number for you. He will also use facial authentication to verify your identity. 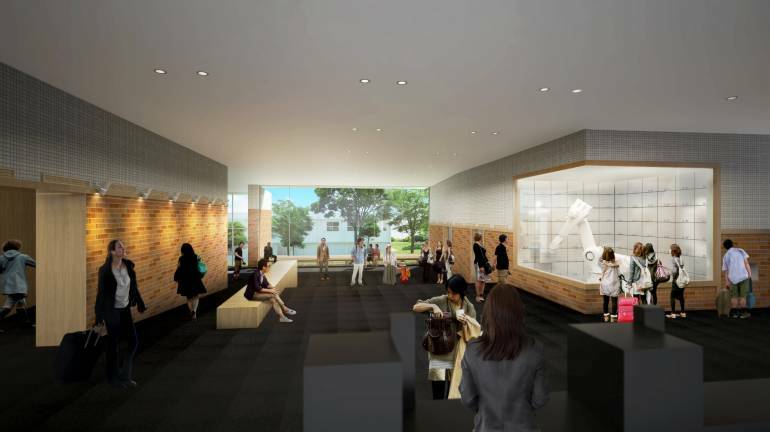 At the cloakroom, the robotic arm will store your luggage for you, and the porter robots will carry them to your room. 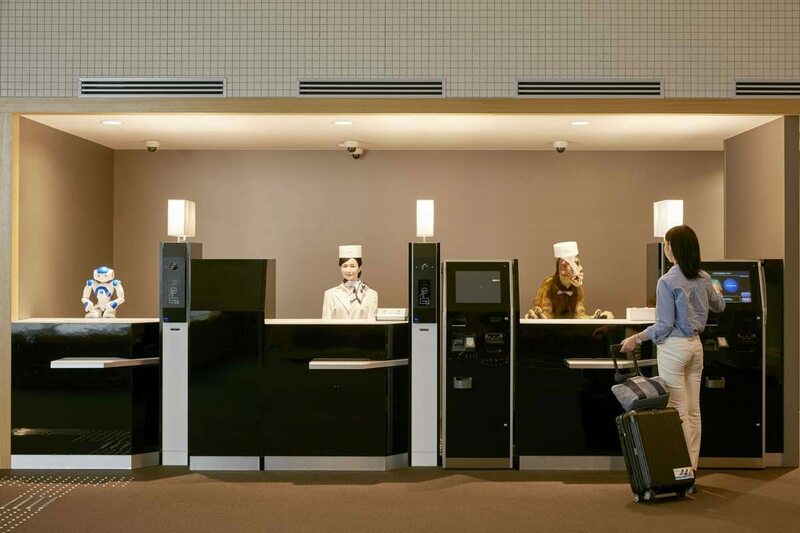 Henn’na is the first ever hotel that’s staffed with only robots. It’s located in the Huis Ten Bosch amusement park in Nagasaki, Japan. This may seem all too mechanic, but guests are reporting otherwise. 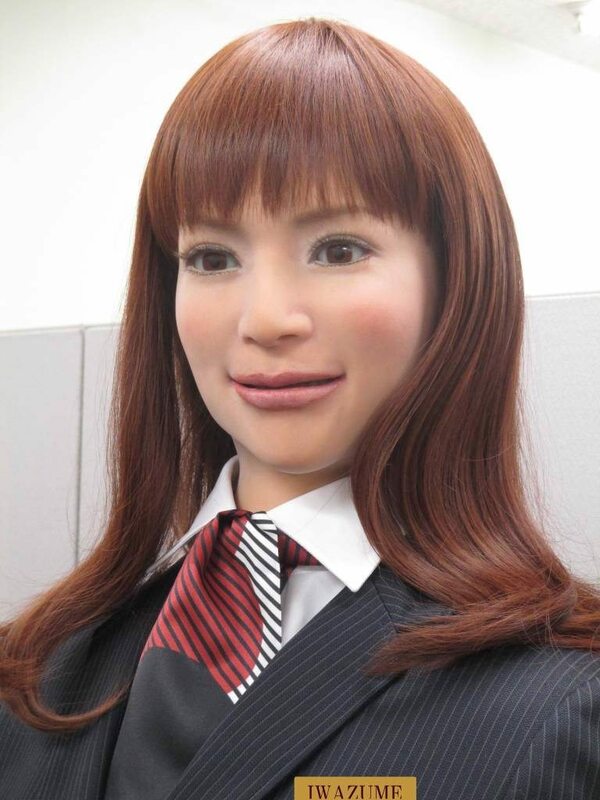 These robots do seem to be somehow human (maybe because they can talk with you), and the fun moments with these robots will warm your heart. Furthermore, once you register your face with their face recognition system, you will be free from the hassle of carrying the room key around or worrying about losing it. Now, that’s marriage of technology and convenience. 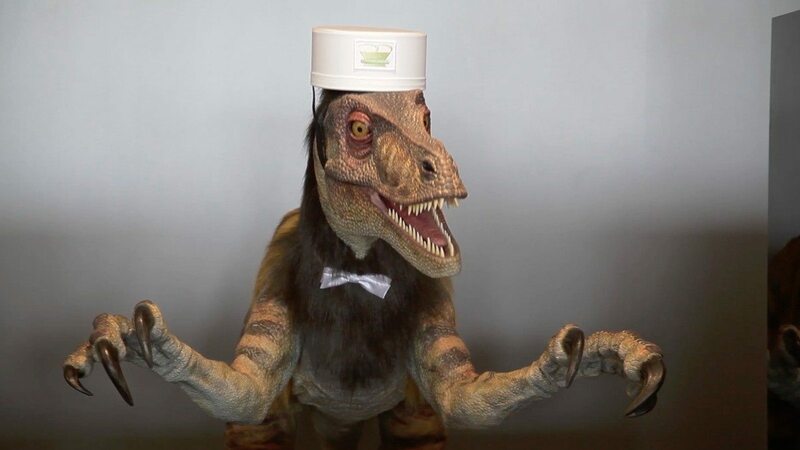 Staying at the Henn-na Hotel is filled with unexpected and delightful surprises. The unique experience will take you one step into the future. The hotel has been in the business for just a year and it has a 3.5-star average review on Tripadvisor. But, I would not worry too much about the reviews and ratings at this point. 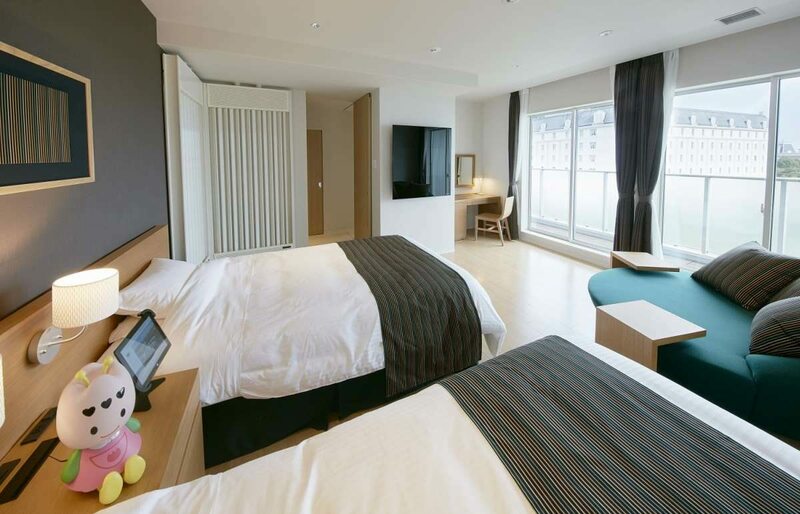 The hotel is actually cheaper in comparison to other similar grade hotels in the area. Not having any employees to pay to definitely makes the operating cost lower. © HUIS TEN BOSCH. People are waiting to be checked in and exploring the hotel hobby.